If you're working on large scale projects or in certain bondable industries in Las Vegas, Nevada, you may find that your customers need you to provide an assurance that your company is financially responsible. You can show that you have a strong record of following through on projects by acquiring a Las Vegas surety bond. 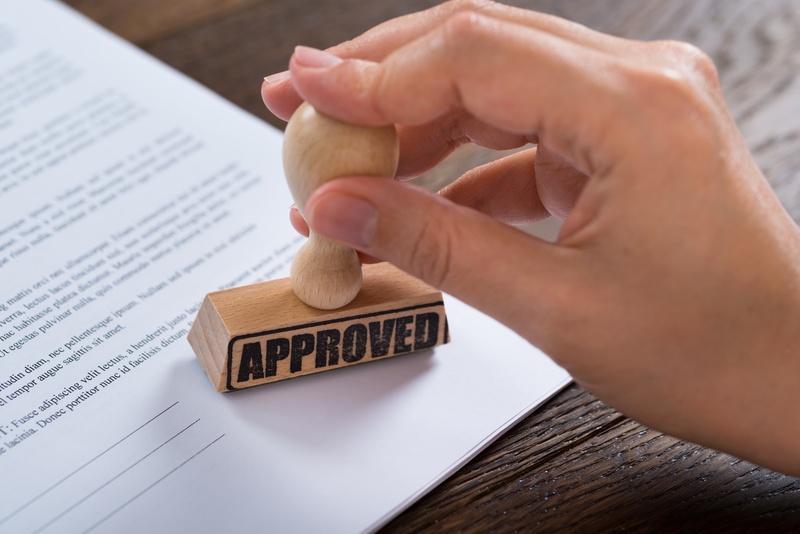 When a company is bonded with a Las Vegas surety bond, this reassures its customers that the company is responsible and can successfully complete projects. A Las Vegas surety bond protects your clients from financial loss. The first step in getting a Las Vegas surety bond is to contact a surety bond company and apply for your bond. Most surety bond companies will allow you to apply for your bond online. Browse available Nevada surety bonds. Once you apply for your Las Vegas or Nevada surety bond, an underwriter to evaluate the risk in bonding you. This process is called "underwriting". During the underwriting process, the underwriter from the surety bond company will look at many aspects of your business. Depending on the type of bond you need, you might be asked to provide information such as past business financials and project information. The underwriter may also look at the credit history of your business to determine your bond rate. That's right; you do not need to pay the full bond amount to get bonded. Instead, you will just pay a percentage of the bond amount. Below is a chart that shows how much you might pay for your Nevada surety bond. Once you are approved for your Las Vegas surety bond, you will receive a quote (or multiple quotes) from the surety bond company. Pick your best quote and pay. That's all there is to it! You will only need to pay one time for your bond, unless you choose to finance your bond (split your premium into monthly payments). Learn more about financing your surety bond. Before you receive your bond, you might also need to sign an indemnity agreement. Once you pay for your Las Vegas surety bond, you are bonded. You only need to pay once; you don't need to pay a monthly fee like other insurance policies. You might need to renew your bond after a year, depending on the type of bond. While you have your Las Vegas surety bond, it is an ongoing statement of trust that your business can do the job. Las Vegas is a city with a thriving business culture, and it's one that is constantly changing. If you're doing business in this growing Nevada city, work with a surety bond company to make sure that your customers feel protected. That way, they'll be able to pursue their own business endeavors with the assurance that you'll follow through on your commitments.